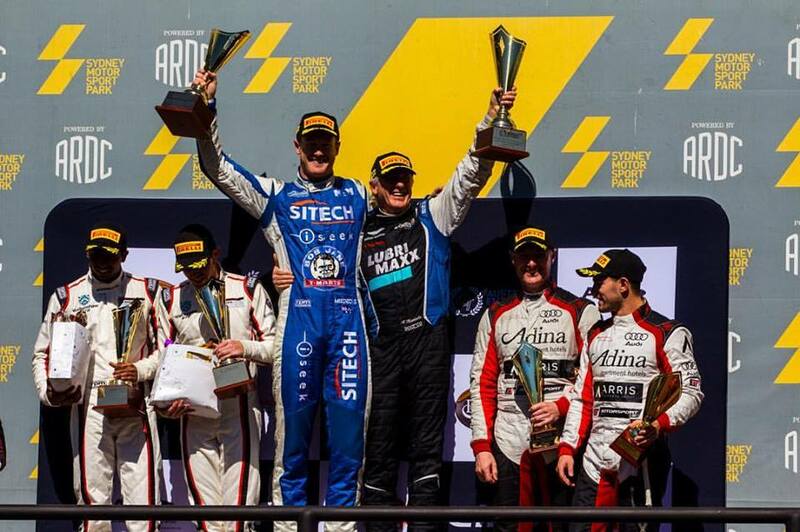 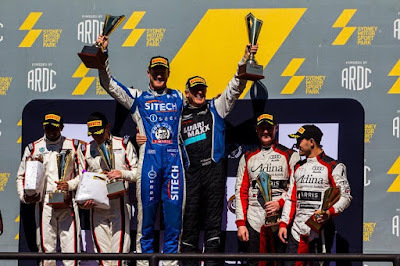 Family run team Miedecke Motorsport will return to the venue of their only national series overall race win next weekend as at the father and son duo make a temporary return to the Australian GT Championship. 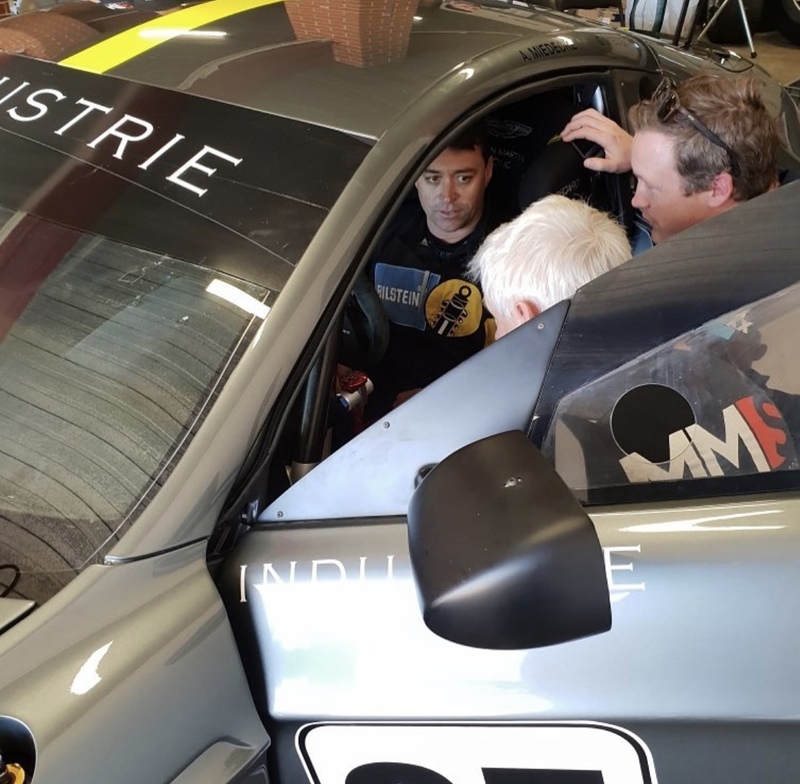 The pair have just enjoyed a private test at the circuit that saw them being joined by GT4 championship leader Jeremy Gray with his Bilstein supported V8 Vantage GT4 that Andrew also co shares during the championships Endurance events. 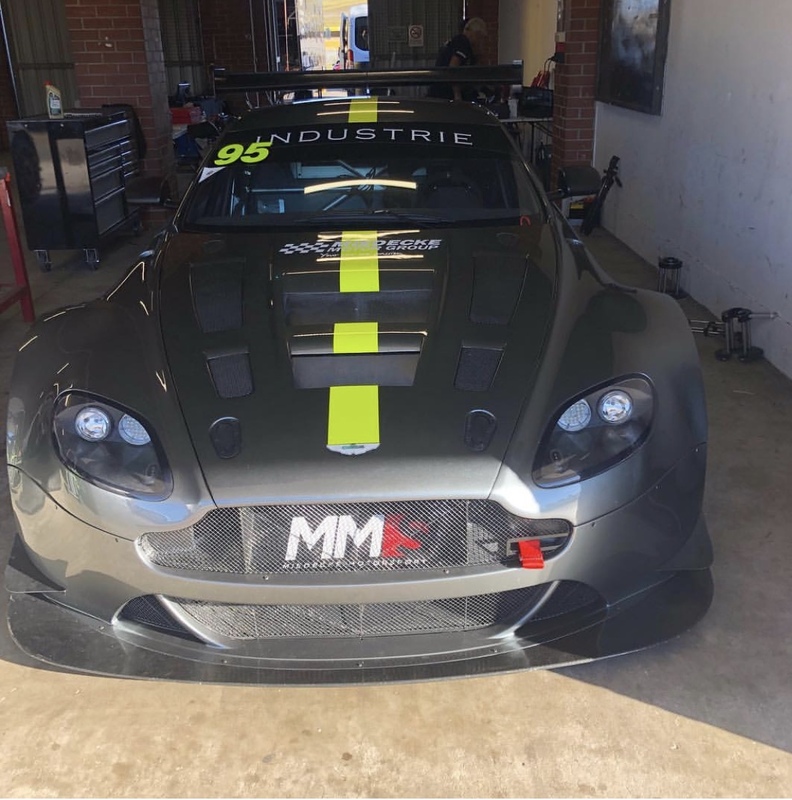 It was of course through the Miedecke's that Gray sourced his GT4 from back in the tail end of 2016. The test also saw Gray get behind the wheel of the teams AMR Vantage GT3 for the first time, a move that is surely designed to coax him from one AMR platform to the next ready for next season. 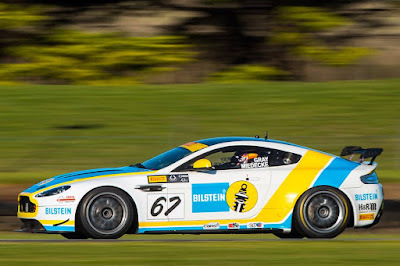 Oh to have another Bilstein liveried AMR Vantage GT3!! 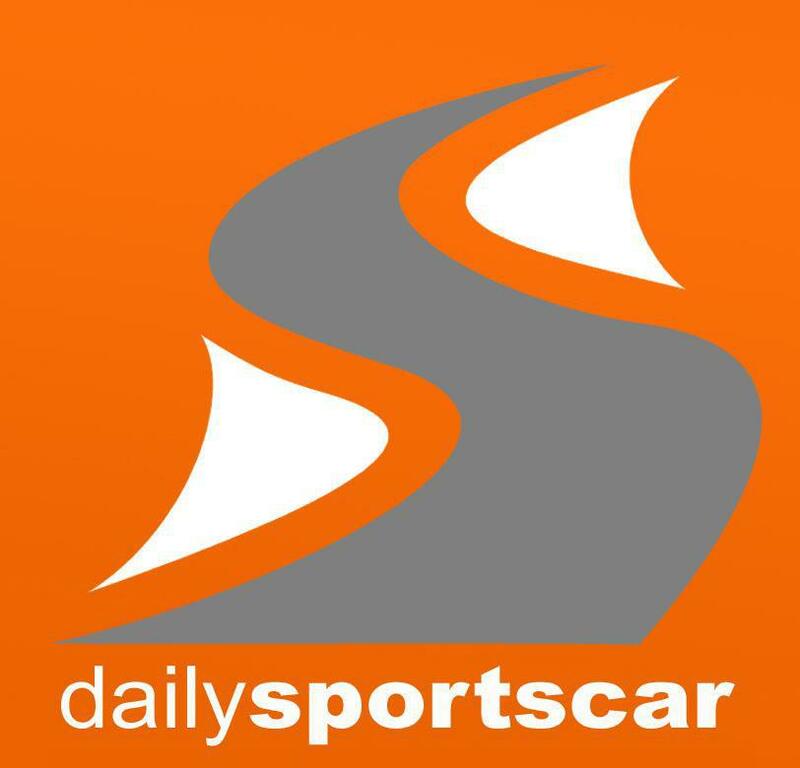 The Australian GT race event at Sydney Motorsport Park takes place over the weekend of 3 and 4th of August.